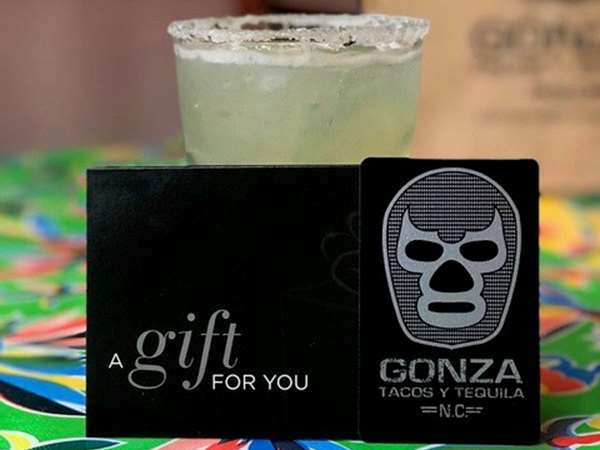 © 2019 Gonza Tacos y Tequila - Wake Forest. All rights reserved. View site map. Gonza Tacos y Tequila - Wake Forest website is served by Flavor Plate.